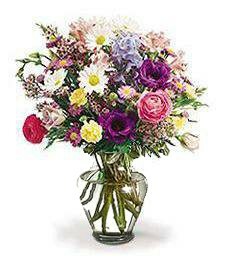 Bright blooms of pink, purple and yellow spring to life from this vibrant assortment of radiant roses. A heart-warming surprise for someone you truly care about! Treat someone extraordinary to the rejuvenating fragrance of these sweet-smelling blooms. Fresh flowers always make for a perfect gift! So pretty in pink! 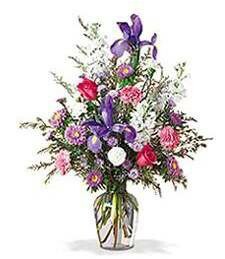 Entrance all who behold with these vibrant flowers professionally arranged with breathtaking accents and greenery. 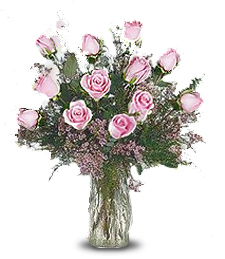 Just simply beautiful--have a florist arrange a bouquet delivery today! 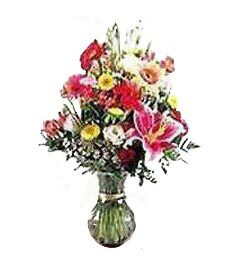 Sweeter than pie, both in beauty and fragrance, this beautiful arrangement of vibrant, multi-hued roses, carnations, daisies, irises, lilies, tulips and freesias is a spectacular token of your love and affection. 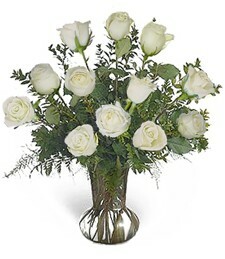 Beauty and grace abound in this arrangement of pure and elegant white roses. 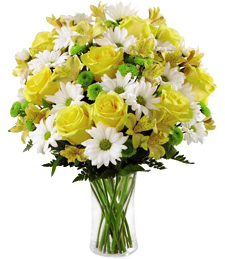 Bursting amid lush greenery and precious Baby's Breath, this bouquet is the perfect way to treat someone you care about. 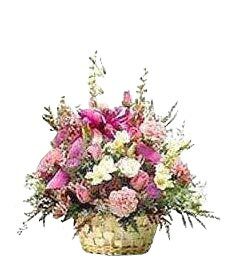 Festive and felicitous flowers of vibrant yellow, pink and white spring to life from this brilliant bouquet. 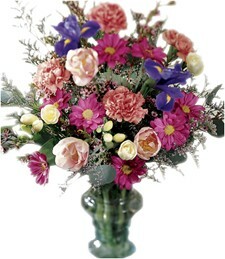 Add some cheer to someone's day with this gorgeous medley of blooms. 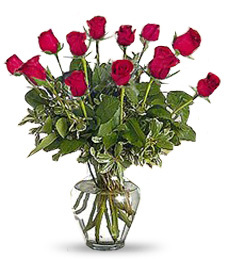 Add life, color and beauty to any occasion with this brilliant bouquet of red, pink and purple roses. 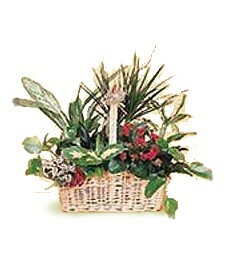 A charming basket overflows with vibrant assorted plants, showcasing Nature's life and beauty. 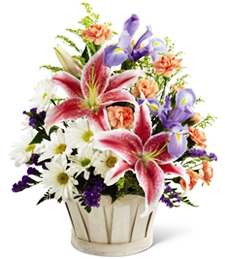 Fresh and cheerful, this arrangement makes for the perfect gift! Radiate fresh style with colorful flair! 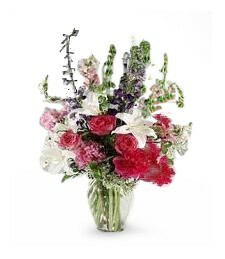 Beautifully arranged in a glass vase, this bouquet adds a wonderful touch of charm and splendor to the room. My Charming Princess enters the room with the power and charisma of the queen herself. Style that special someone up from head to toe with a bit of sassy flair. 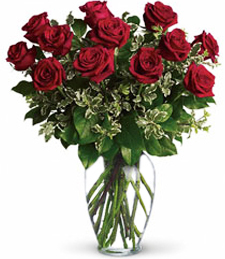 Spoil a special someone rotten with this vibrant and fragrant assortment of classically beautiful red roses. 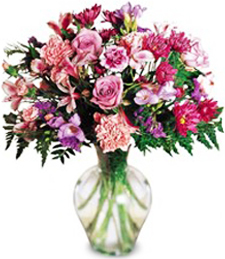 Soft yet bold, these blooms will send the perfect message of love and affection. Like Springtime itself, this basket of pink and white flowers is a welcomed breath of fresh air. Pamper someone you care about with these blissfully beautiful blooms. 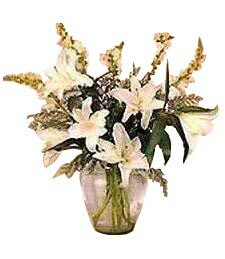 A felicitous fusion of charm and elegance, this arrangement of pure white lilies and other assorted flowers will brighten up any room. Treat someone you care about with these blissfully beautiful blooms. 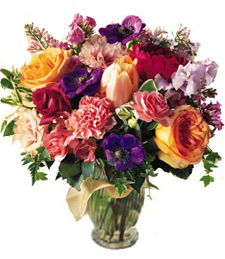 These classic beauties make for a vibrant and stunning medley of flowers. 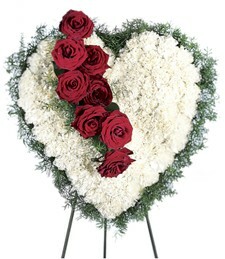 Demonstrate how much you care with these brilliant blooms! 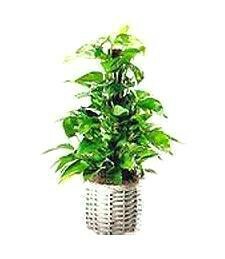 A lush and verdurous green plant, radiating Nature's beauty and vibrance, makes for a wonderful gift for a special birthday boy or girl in your life. 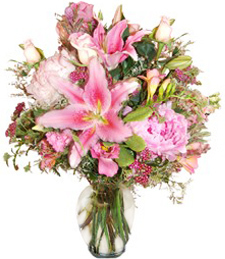 Pretty petals of pink peer out from this beautiful arrangement. Nestled in sumptuous greenery, this marvellous medley is the perfect, heart-felt gift. 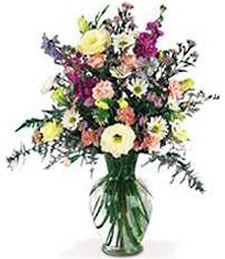 Make their day with this positively enchanting bouquet! Exquisitely and artistically arranged by a creative florist, these flowers radiate bountiful energy and a luxurious breath of fresh air. Express yourself in graceful style�order today! 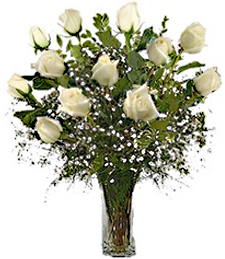 Simply stunning and precious pure, this arrangement of classically elegant white roses bursts with Nature's beauty and grace. Tucked away in lush greenery, these blissful blooms will show someone just how special they are to you. 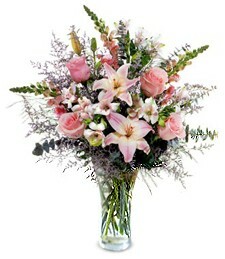 Radiate the fresh air of a lovely spring day with this positively exquisite bouquet! 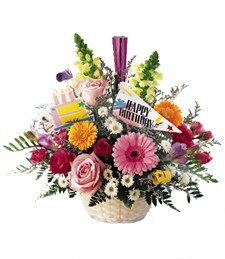 Cherish a truly special soul with the positive energy of colorful flowers�order today!